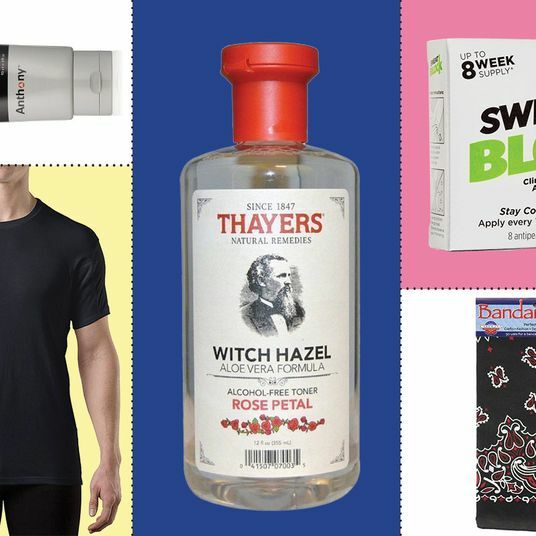 So when a few Strategist editors tried a certain Real Purity deodorant beloved by Aubrey Plaza, they were shocked that it kept them “dry as a bone” — like, prescription-strength antiperspirant dry — and prevented any odor for the entire day. 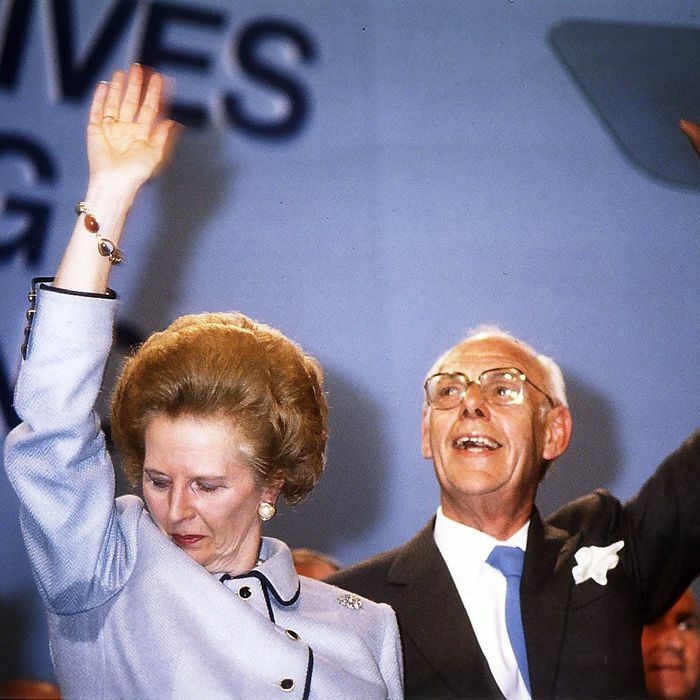 Anecdotally, editor Alexis Swerdloff and at least ten of her friends say the Real Purity has stopped their sweating, period. Many of Real Purity’s customers, too, have expressed the same disbelief about its drying effects. So is Real Purity preventing sweat in the first place? 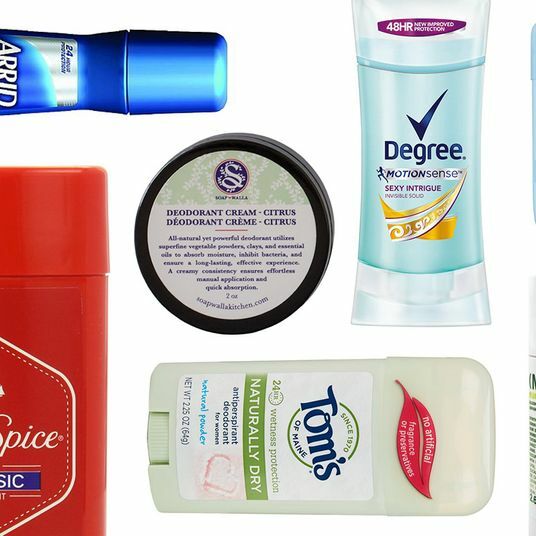 Does a natural antiperspirant exist at all? 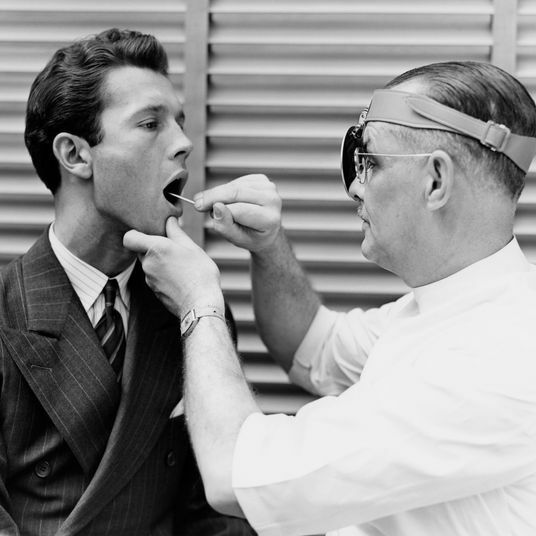 Overwhelmingly, the dermatologists I spoke to for this story gave a soft no. 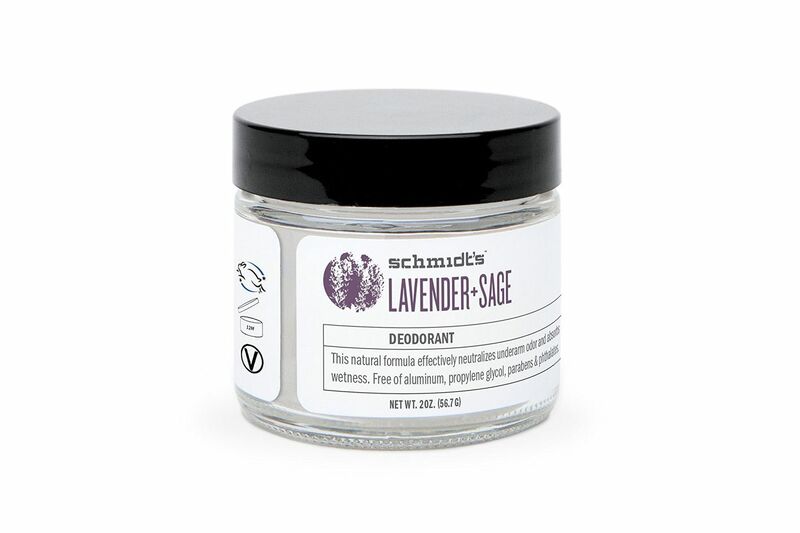 “Although ‘natural’ ingredients may work to mask odors, at this time there is not enough evidence to classify any of them as an antiperspirant,” says Garshick. 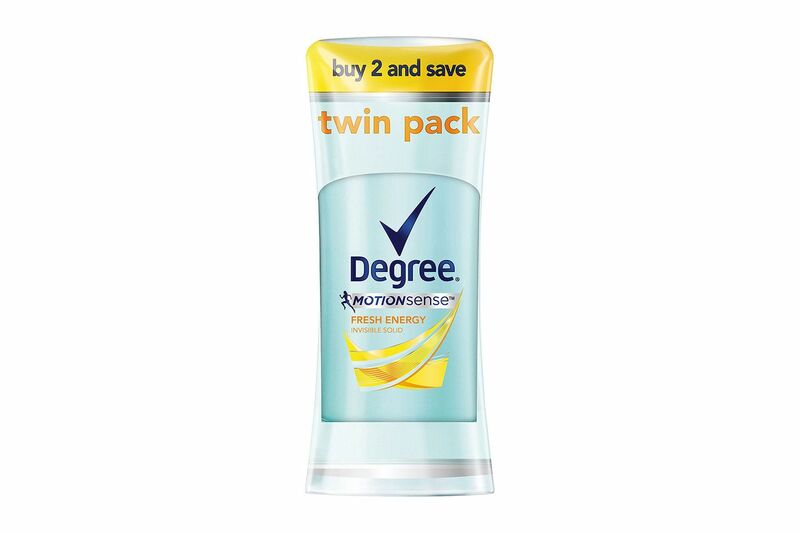 So while Real Purity doesn’t actually qualify as an antiperspirant, it could be mimicking one. Garshick says that users may feel like they sweat less with the Real Purity deodorant due to the drying effects of the aloe and vegetable glycerin it contains. “The vegetable glycerin can help to absorb excess moisture, so while it is not acting as an antiperspirant and does not prevent the formation of sweat, it can help to absorb excess moisture, minimizing the feeling of wetness. Likewise, aloe can have a cooling effect on the skin which can help to reduce the feeling of excess moisture and heat build up that can occur with sweating,” she explains. The Real Purity site also credits organic apricot oil for “keep[ing] your skin dry and residue-free,” though none of the experts I spoke to could confirm the science behind that. 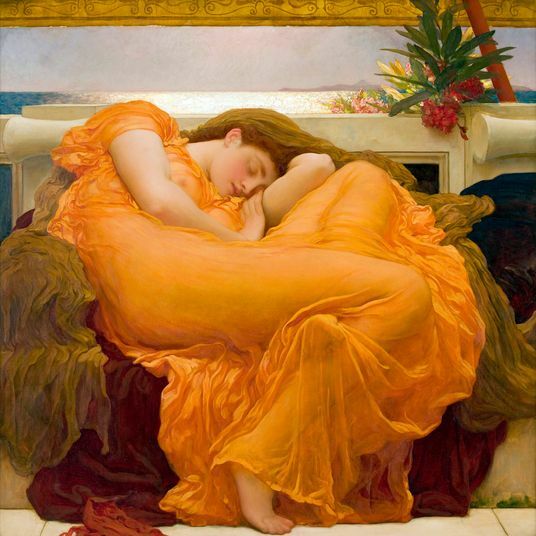 Lisa Anthony, a board certified-dermatologist at the Mount Sinai Skin and Laser Center, notes that apricot oil is used in several natural deodorants, but “to my knowledge, its purpose is more for masking odor.” She says it’s more likely that aloe’s mild astringent effects are at play. But while dermatologists may be skeptical about Real Purity’s antiperspirant effects, there’s clearly something going on. Perhaps Real Purity has stumbled upon a magic sweat-preventing ratio of aloe to glycerin to magnesium to apricot oil that can actually inhibit moisture in the first place. Or perhaps it’s one of the other twelve ingredients we don’t even know about (sandalwood or sage or rosemary oil?). 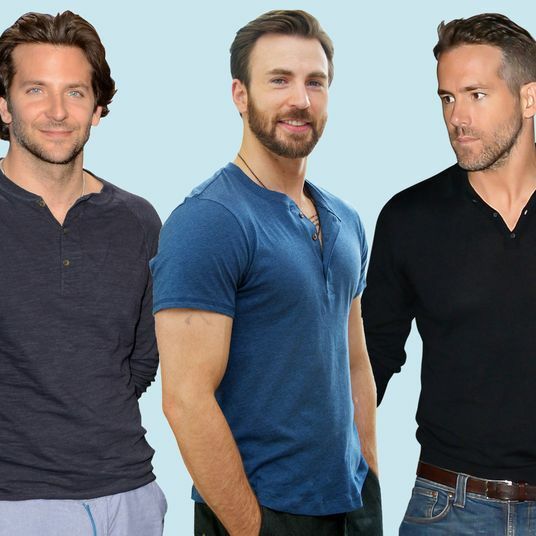 In any case, several of our editors swear it works — and it may be worth trying for aluminum-fearing heavy sweaters. 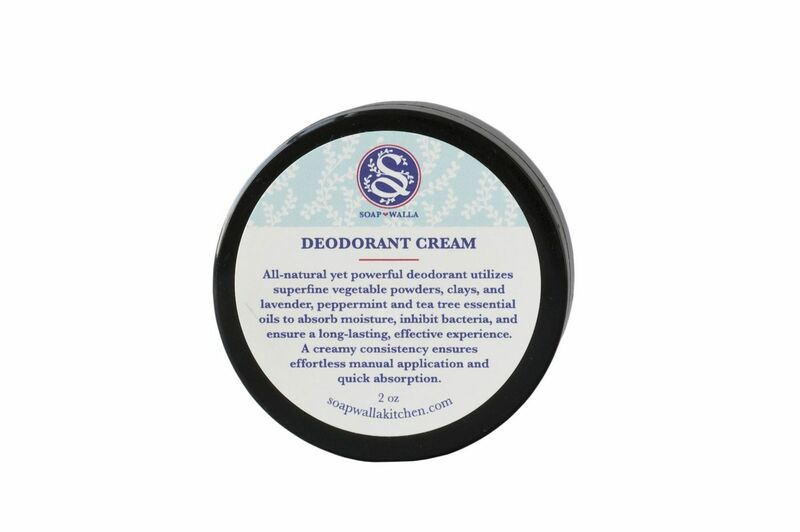 Other natural deodorants work in similar ways, soaking up moisture rather than blocking the pores; my experts note that both arrowroot powder and baking soda deodorants can have this effect. 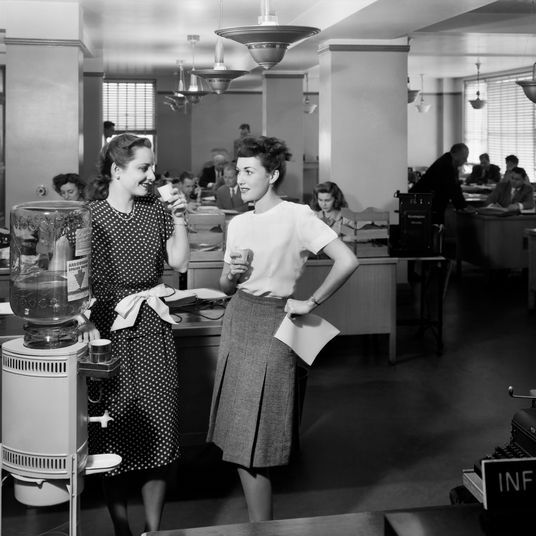 “Baking soda absorbs moisture, so inherently makes you feel dryer,” says dermatologist Angela Lamb, the director of the Westside Mount Sinai Dermatology Practice. The only caveat, she adds, is that some people experience skin irritation from baking soda. 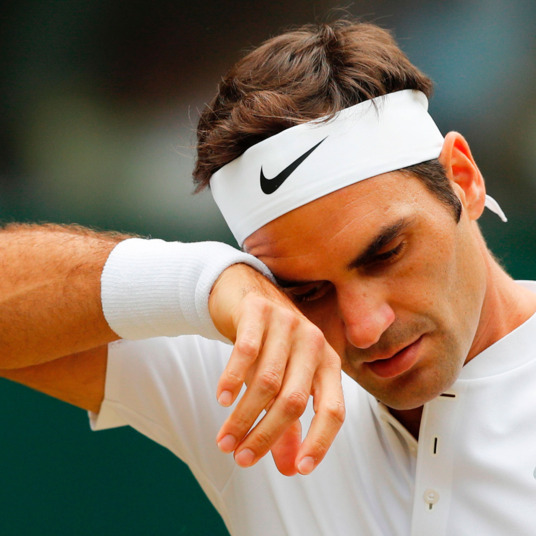 An even more promising (though far from proven) natural alternative antiperspirants is peptides, which may decrease stimulation of the muscle which triggers sweat release and actually block the pores that release sweat. 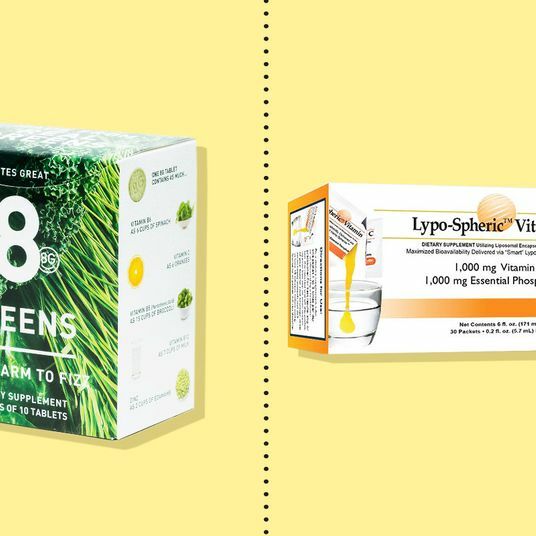 “While this is similar to how Botox functions for the prevention of sweat, not enough studies have been performed to show if this is truly effective or how it compares to aluminum-based antiperspirants,” says Garshick. 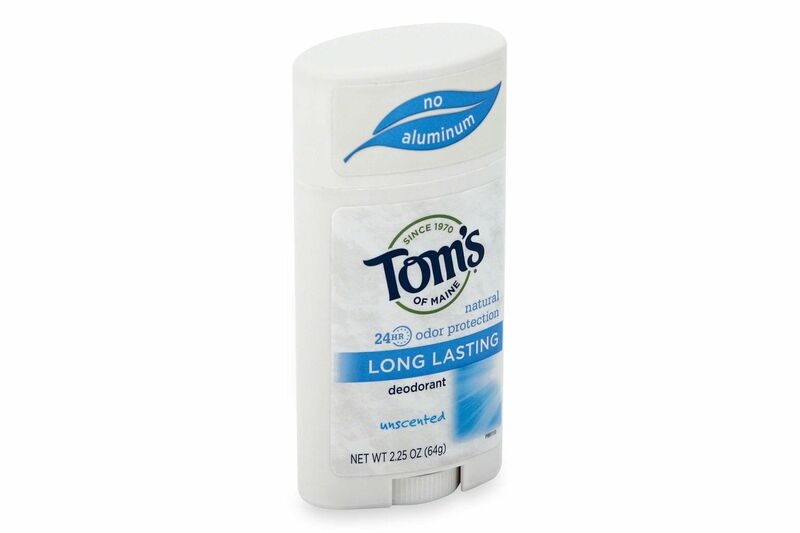 Currently, the only natural deodorant on the market containing peptides is called Klima HyperDri, which bills itself as an “aluminum-free antiperspirant,” though technically that’s incorrect per FDA definitions. 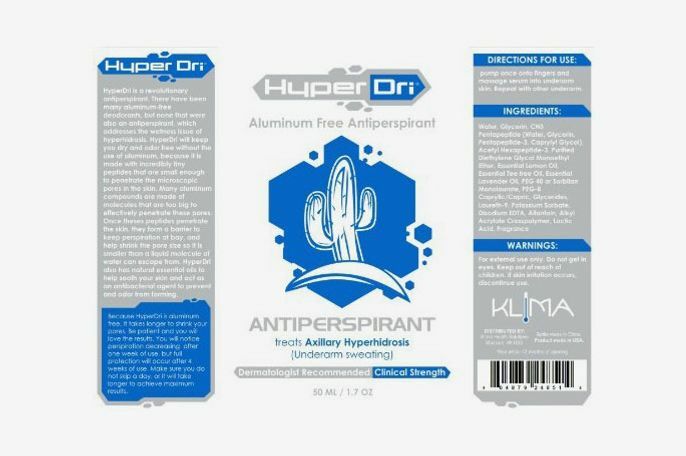 But while the FDA might not count these as antiperspirants without aluminum, that doesn’t mean they don’t work to keep you dry. 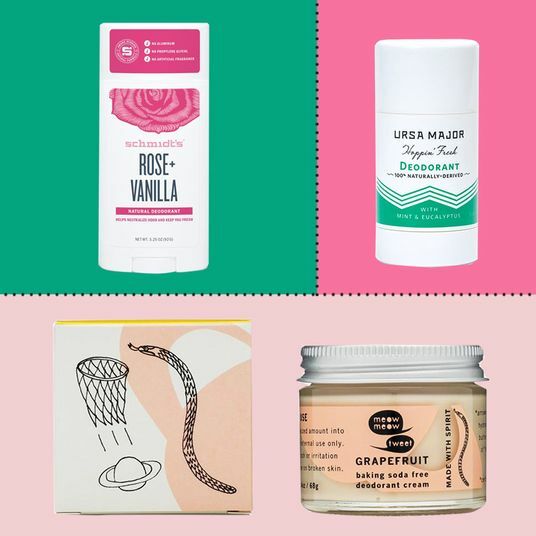 We talked to experts for natural deodorant recommendations in addition to Real Purity that may help you with dryness (and certainly with odor), just like an antiperspirant would. 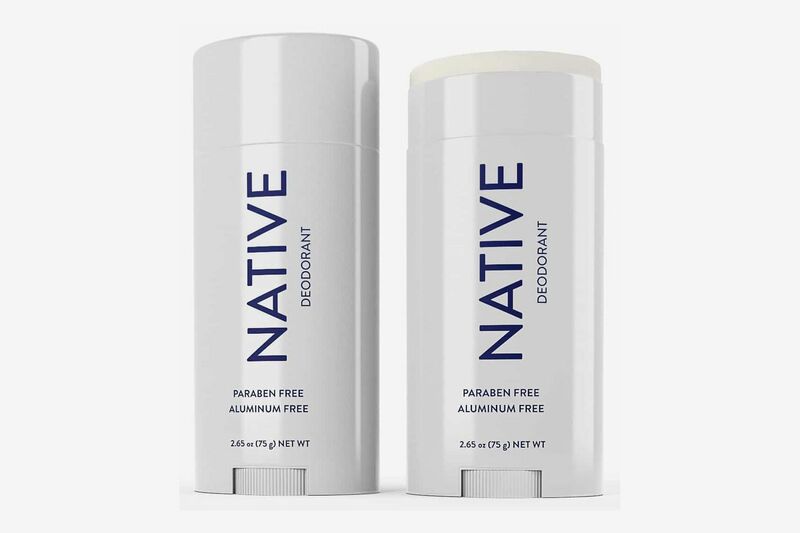 Both Garshick and Lamb pointed us to the brand Native, a direct-to-consumer option whose deodorants are frequently said to “smell like Jesus” (in a good way). 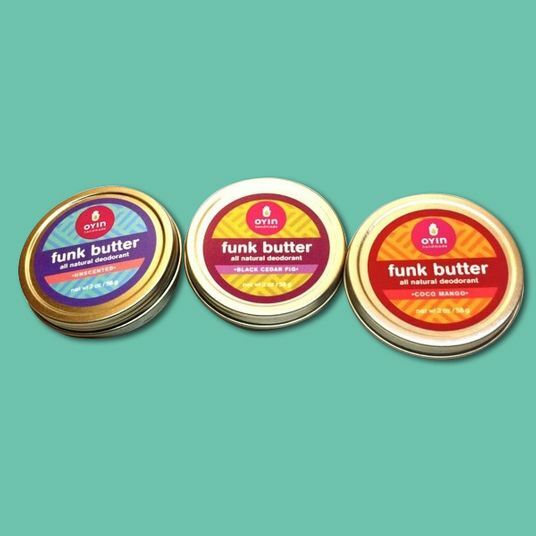 Generally, they contain a blend of baking soda, oils, arrowroot powder, and shea butter — which is a happy medium of drying agents and moisturizers. 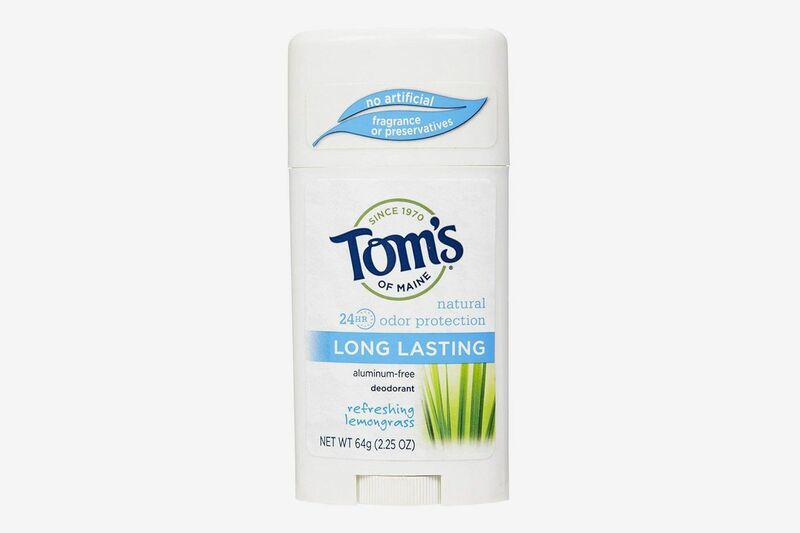 If baking soda products aren’t for you, Garshick and Lamb also recommend Tom’s of Maine, which include vegetable oils and aloe (plus natural fragrances) for dryness and odor masking. 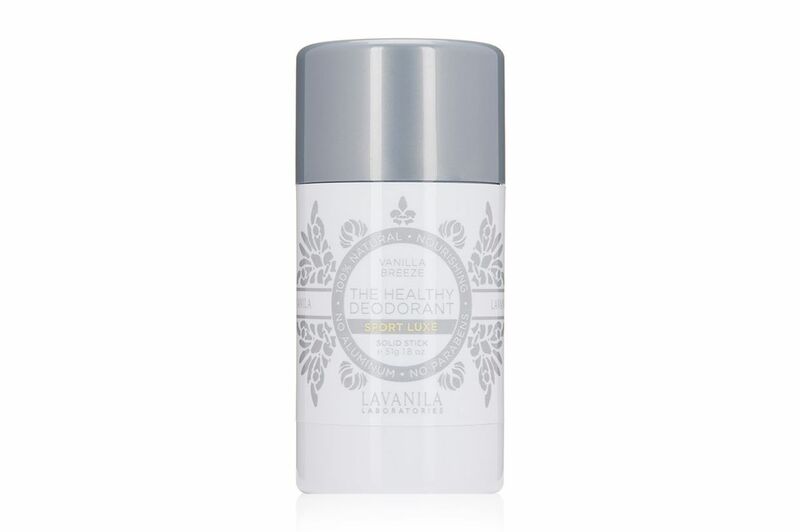 Garshick also recommended Lavanila, so we singled out their hyperpopular sport deodorant (which we’ve written about before). This one might have a similar effect to the moisture-wicking of Real Purity: it contains aloe and vegetable glycerin, too, plus baking soda. 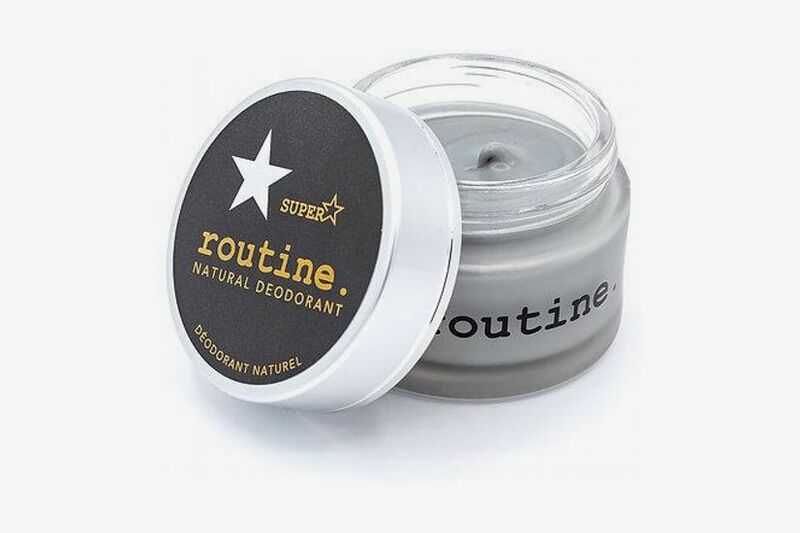 Here’s another natural deodorant that’s come up again and again as a favorite on the site (widely considered to be the one to launch the natural deodorant craze) which we would recommend. 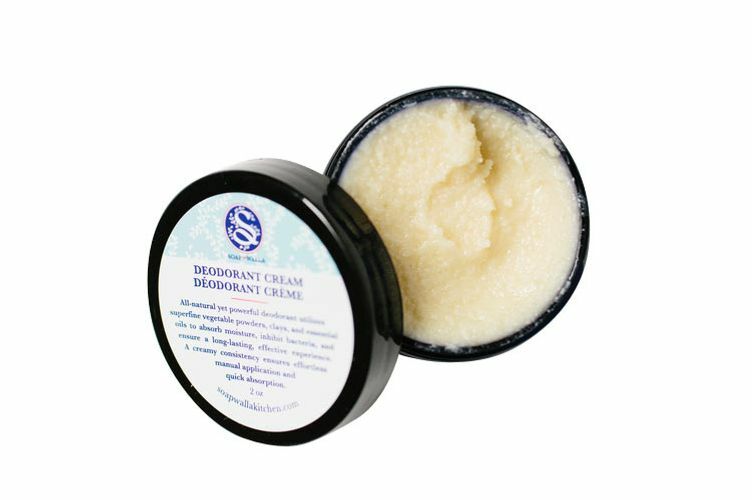 It contains moisture-absorbing baking soda, vegan glycerin, and clay, plus a blend of oils. And should you want to give peptides a go for wetness protection, HyperDri is also available, though just slightly more expensive.